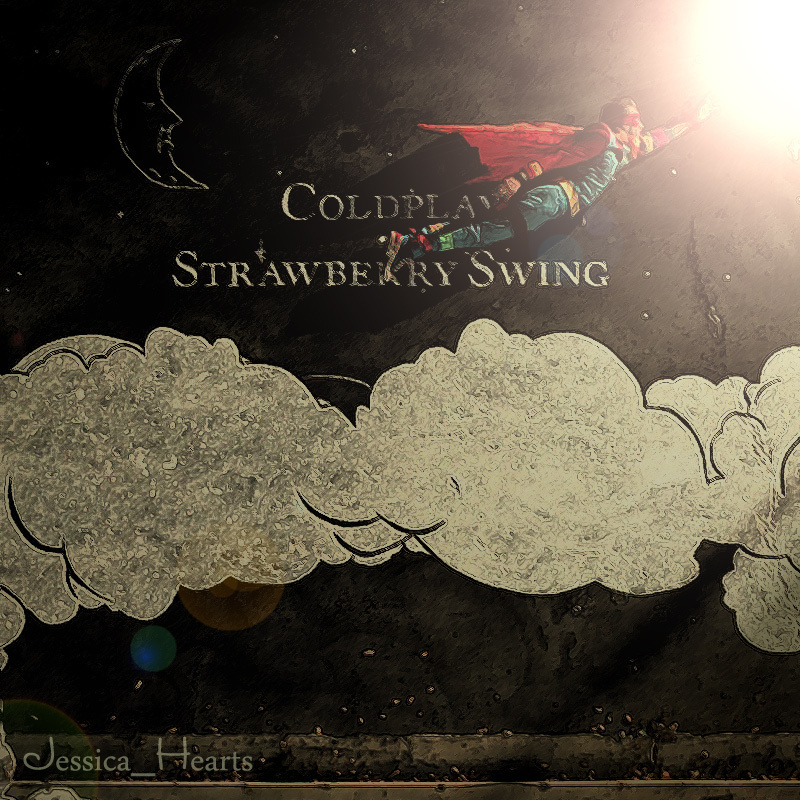 strawberry swing. I played around with a screencap from a trailer for the strawberry swing muziki video. HD Wallpaper and background images in the Coldplay club.